We know how much driving can, in certain situations, be a source of stress: traffic congestion, noise, etc. 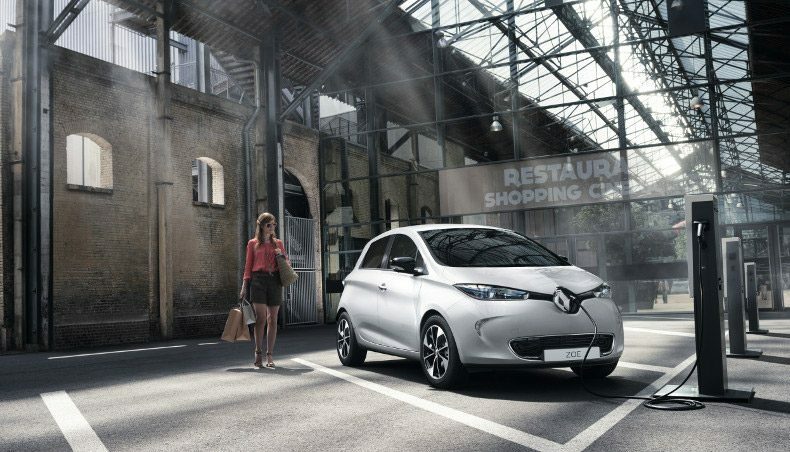 To overcome these problems and guarantee the absolute best driving pleasure, Renault strives to innovate every day. Today, in order to make life easier for its customers, Renault is launching an ASMR (Autonomous Sensory Meridian Response) x Z.E. (Zero Emission) feature. This technique aims to foster relaxation and allow Renault customers to combine comfort and peace. What is the origin of ASMR? How does it work? Where did this partnership come from? 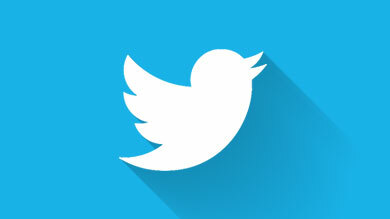 You can find the answers to all your questions here. 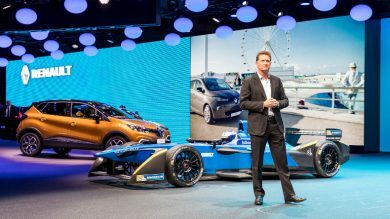 Groupe Renault, alongside the City of Paris, unveiled its plan to develop new electric mobility offerings especially for the City of Lights. How can we reconcile our increasing need for energy and mobility with the need to combat global warming? 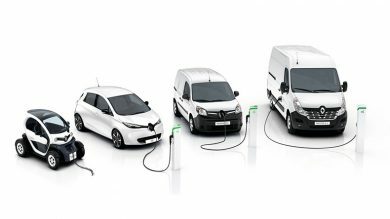 Groupe Renault is pioneering a concrete response to this pressing issue. The R.S. 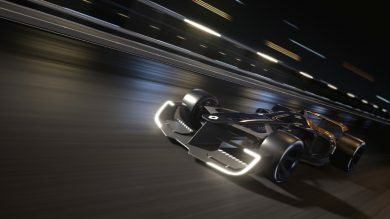 2027 Vision concept car unveiled on 19 April at the Shanghai Motor Show illustrates the Renault take on the shape of Formula 1 ten years hence, in 2027. 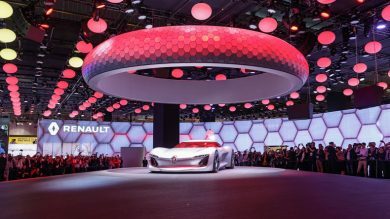 To a great extent, this vision builds on the three main foundations of Renault innovation today: the electric vehicle, the connected vehicle and the autonomous vehicle. 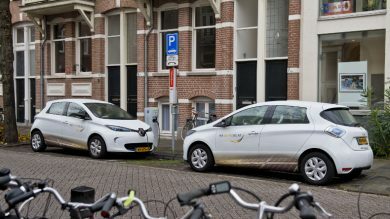 Key technologies in these three areas are, or will shortly be, available on Renault production vehicles. 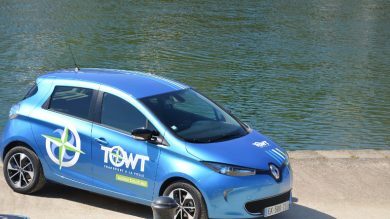 On 12 April, Renault handed TOWT (Transoceanic Wind Transport) the keys to its second electric vehicle, a new Renault ZOE Z.E. 40. This Brittany-based company, founded in 2011, specializes in zero-emission sail-powered transport. We spoke with co-founder Guillaume Le Grand on a partnership that combines wind power with electrical energy. 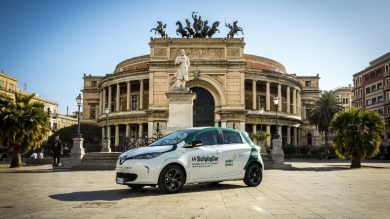 Renault, with its two partner organizations, is launching Eco Tour di Sicilia, an initiative that will give motorists total freedom to tour Sicily under all-electric vehicle power. "Watts up"​ in Geneva Motor Show! Renault created the surprise at Geneva International Motor Show with ZOE e-sport concept. Sporty styling, high performance, fun to drive. 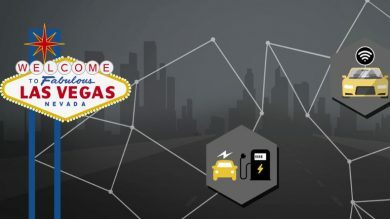 The Las Vegas Consumer Electronics Show (CES), one of the world’s biggest technology innovation gatherings, runs from January 5 to 8. Carlos Ghosn will be there to champion the Renault-Nissan Alliance on January 5. And Groupe Renault is taking this opportunity to showcase its ongoing work to illustrate new ways of thinking about mobility as technology meets transportation.